Although not every story begins with picture inspiration, I always have photos of my characters. In this case, I found photos that matched the images I had of the characters in my head. Brant Daugherty was an easy choice for Andrew Carmichael. Although the eye color isn’t quite right–Brant has rather brilliant blue eyes and I picture Andrew’s as hazel–he has exactly the look I imagined. Some photos are serious and a little stern, from when he and Joel first meet and he’s in pain. Others are a little softer, with a smile just playing on the edges of his lips like I imagine him at the end of the story. Joel Brooks was more difficult and I looked for a long time before I found the right person. More than the specific features, he had to have the right vibe. He needed to be sporty but have a little bit of shyness to him, something boyish and sweet in his expression. Lucas Guldan was an unexpected fit, and the moment I saw pictures of him I knew he was the right one. I’ve been collecting the photos for a little while now, and yesterday my friend Bethany put together a couple of nice collages of pictures and I thought you’d enjoy seeing them. Is that how you pictured Andrew and Joel looking? If not, I’d love to know what you imagined! My books are now available on All Romance! It’s been a nice little boost to my sales. In the three days since I put the books up I’ve sold 27 copies. Since my average across all sites is 2/day, that was a nice surprise! Also, if you’ve never checked the site out, you really should. I found a number of free books available for download, so if you’re like me and your book budget is hurting, check them out. I’ve been pleasantly surprised by the quality of a lot of them and I’ve definitely gone on to buy additional books from those authors. I am trying to get in the habit of reviewing books on Goodreads and I thought I should include some of the books I love on here as well. The first is Fish and Ghosts by Rhys Ford. I started Fish and Ghosts on New Year’s Eve and a very rude party interrupted my reading. Although the party was enjoyable, I was eager to get back to reading the story. I woke up early on New Year’s Day in a friend’s guest room and finished reading it then and there. If what one does on New Year’s Day carries into the rest of the year, I started 2014 off with a bang. Fish and Ghosts is one of the wittiest, most unusual books I’ve read in a long time. Tristan and Wolf are both interesting characters, well-fleshed out with amusing quirks and real depth to them. The supporting characters are fantastic as well. Mara the housekeeper has some stunningly humorous lines and Meegan, Wolf’s mother, is a riot. I laughed out loud more times than I can count. The supernatural aspect felt a bit slapstick and B-movie-ish, and I loved that about it. It added a nice campiness to the story and made for a very fun read. No matter how light-hearted it was though, there was enough depth to make it a solid story and I thoroughly Cut and Run enjoyed it. Tristan and Wolf are a great pairing and I am looking forward to the next book in the series. My short story, Pain Management is going to be released tomorrow, on February 10th! It’s part of Dreamspinner Press’ Dr. Feelgood Anthology. 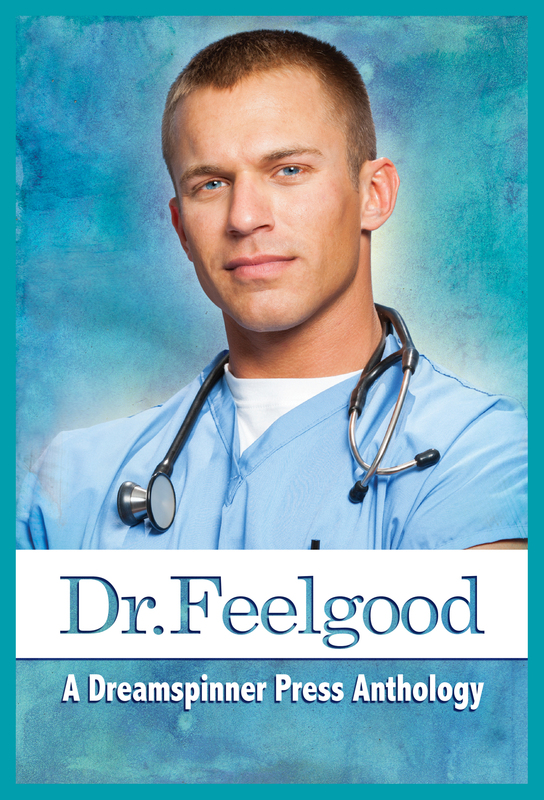 Viv is co-hosting a book release party with me on Facebook and in keeping with the medical theme, we’ll be posting pictures of hot doctors and massages, and I’ll be giving out a $10 Amazon gift card. Come celebrate the release with us and get a chance to win the gift card! Oooh, love these! Especially the author candles. Last night, my boyfriend and I had the conversation we dread every year. No, not the “we need to talk” conversation. The “what do you want for Christmas?” conversation. We are both horrible about coming up with gifts that we want—me because I’m a shopaholic and will just buy myself most things that I want, and him because he never seems to want anything for himself that isn’t food. 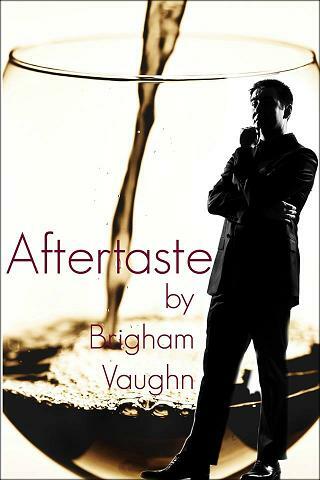 Despite sizzling chemistry when they first met, Sean Powell can’t quite believe that the gorgeous young sommelier at Bistro Argent wants him. Anxious about risking his job, Lucas Spencer must decide if the handsome, red-headed wine distributor is worth the risk. Balancing a professional relationship with a more personal one is tricky, but it just might be worth the effort. “And you think it’s me?” Sean laughed softly. 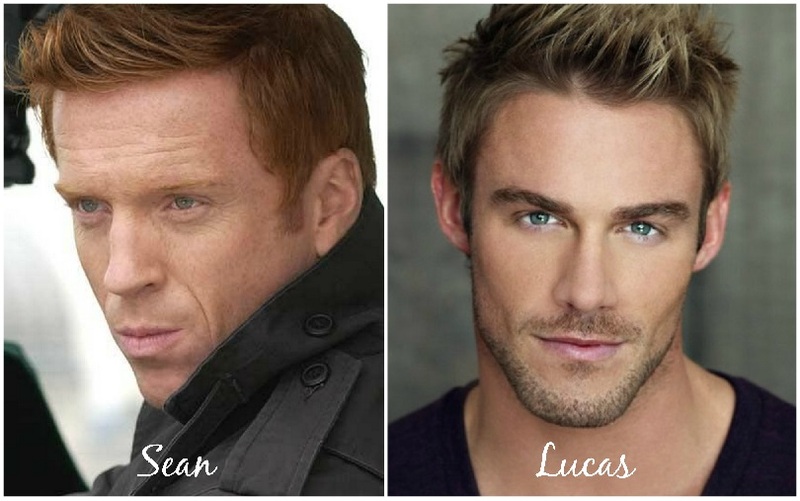 “That’s good to know.” Lucas raised an eyebrow at Sean. “Although, you said not all of them but does that mean …” his voice trailed off. They laughed, and Sean felt a warm sensation in his belly that had nothing at all to do with the wine. and on several other sites in the near future (B&N, iTunes, Kobo, Google Play). And please, I’d love your feedback on Goodreads and/or the site you bought it from! A fabulous post by Posy Roberts.